Established in 1994 Whitehaven Wine Company is the realisation of Sue and Greg White’s vision to create a renowned and award-winning winery in the heart of Marlborough New Zealand. Today the company is headed by Sue White and remains a family owned company. 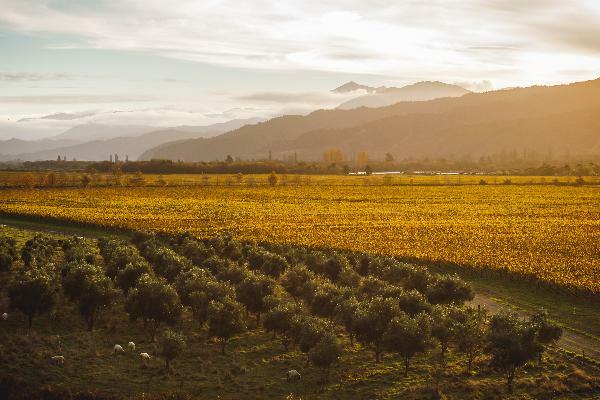 Whitehaven’s winemaking philosophy is centred on the pursuit of quality without compromise, with a singular vision of consistently creating premium wines from 100% Marlborough fruit. Expect a warm welcome when you visit Whitehaven's Cellar Door at the Vines Village in Rapaura. Let our friendly team show you a selection of our wines. After your visit why not pop next door to the Vines Village cafe for a coffee or something to eat. Don't forget to sign up to the Whitehaven Wine Club while you are at our Cellar Door, for discounts and free shipping (some conditions apply). Experience Whitehaven's wine making philosophies Visit our Cellar Door located in the Vines Village at 193 Rapaura Road to experience Whitehaven's diverse collection of wines all made from 100% Marlborough fruit and in the classic Marlborough style, and gain an appreciation of our wine making philosophies.